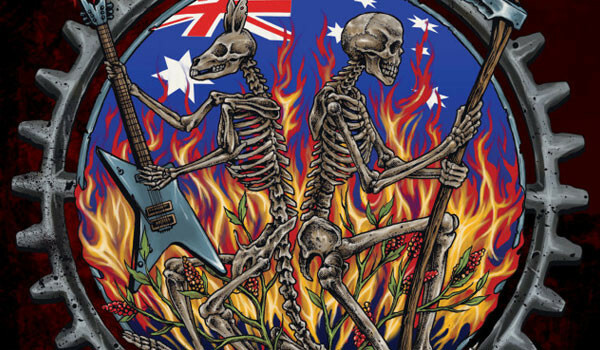 Metal Down Under: A History Of Australian Heavy Metal – Spotlight Report "The Best Entertainment Website in Oz"
One of the most anticipated projects in Australian heavy music history has been completed and is set for release on August 22. Metal Down Under was an epic undertaking, over 2 years in the making and chronicles the 40+ years of Australian metal heritage. MGM will be distributing the DVD online and in all good stores. You can pre-order the DVD for $30 or you can buy it in a special bundle pack for $50 which includes a brand new t-shirt design. Metal Down Under will be unleashed for all to see on August 22nd 2014.